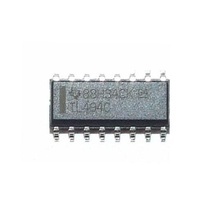 Pulse Width Modulation (PWM) Controller 40V 5% 300KHz SMD-SOP16. HEX. 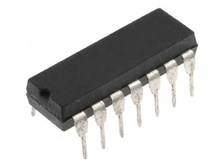 SCHMITT-TRIGGER INVERTERS. 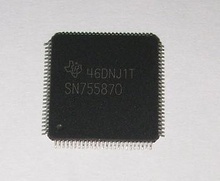 Cross Reference: 74HC14 74HC14AP 74HC14P 74HC14N HD74HC14P PC74HC14P M74HC14B1 MM74HC14N Texas Instruments, DIP14. HEX SCHMITT-TRIGGER INVERTERS. 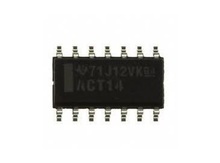 Cross Reference: 74HC14 74HC14AD 74HC14D PC74HC14P M74HC14D MM74HC14D SMD-SOIC14. 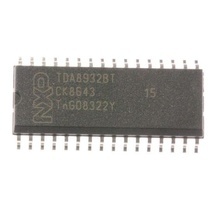 PDP BUFFER BOARD DISPLAY DRIVERS for Pioneer original Texas Instruments TQFP100, equivalent: SN755870KPZTP Pioneer.